Much seemed to be made about Gilbert Arenas spending $5,000 a month per pet shark he kept. They're gone now, so he has money to spend/have spent on him for game footwear. 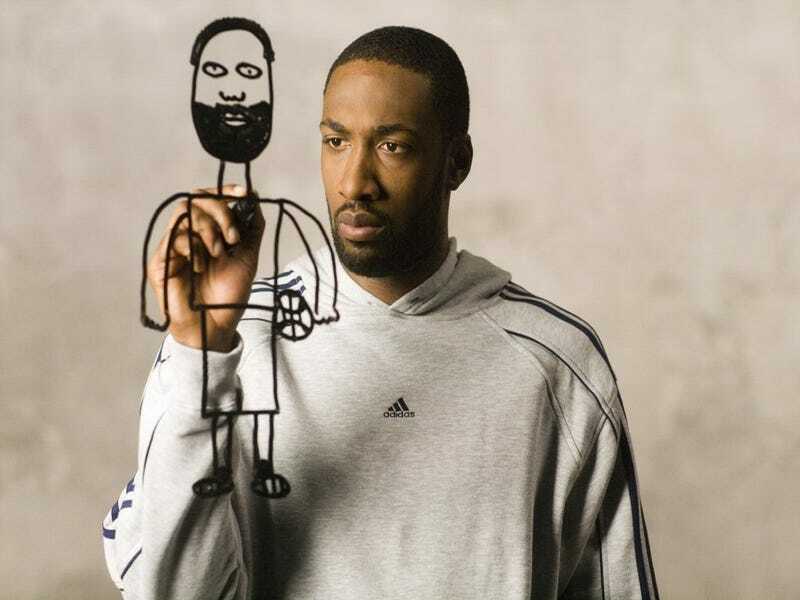 If you're into pictures of Gilbert Arenas and/or different sneakers, you're welcome, because here they are.